Looking for some fun snacks for a camping themed birthday party or a camp out underneath the stars? 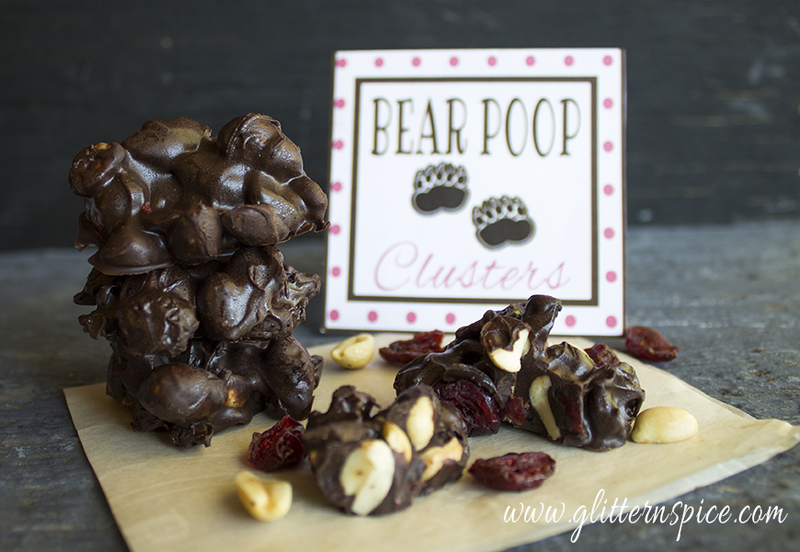 Serve your little campers some berry nutty bear poop candy clusters made with chocolate, peanuts and dried cranberries. I live in British Columbia, Canada, surrounded by dense forests, majestic mountains and beautiful wildlife including plenty of black bears. It is not uncommon to look out my living room window and see a bear taking a shortcut through our yard or taking a nap underneath the cover of the gigantic pine tree perched on the hillside beside our house. You can always tell when a bear is hanging around by the piles of poop filled with red berries they leave behind. Eww, I know, but for those of you who live in bear country, you will know what I am talking about! 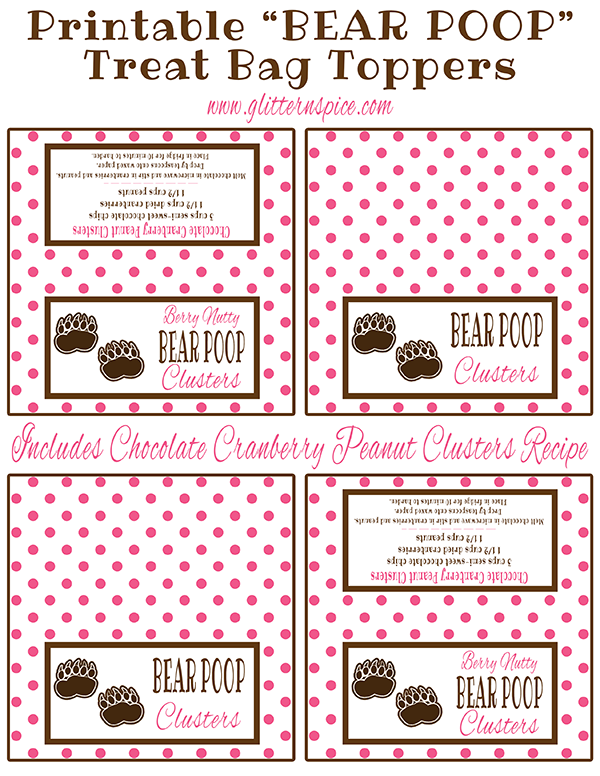 Those piles of bear poop were the inspiration for this fun and silly candy recipe and set of printables which are perfect for a camping themed birthday party or camp out. 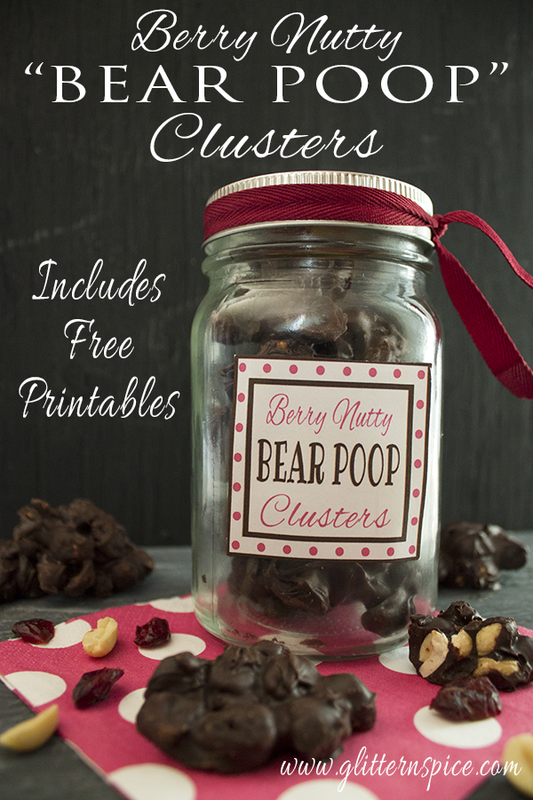 I used a simple Chocolate Cranberry Peanut Clusters recipe and added some cute printables to make this bear poop candy. 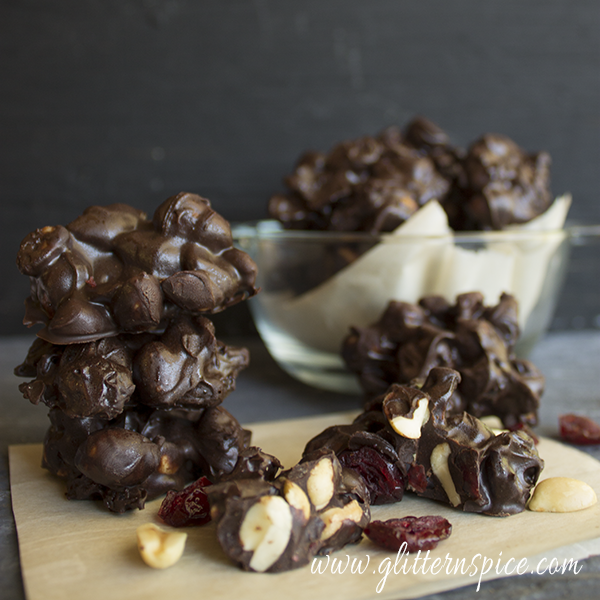 The berry nutty clusters are quick and easy to make and contain only three ingredients; chocolate, peanuts and dried cranberries. 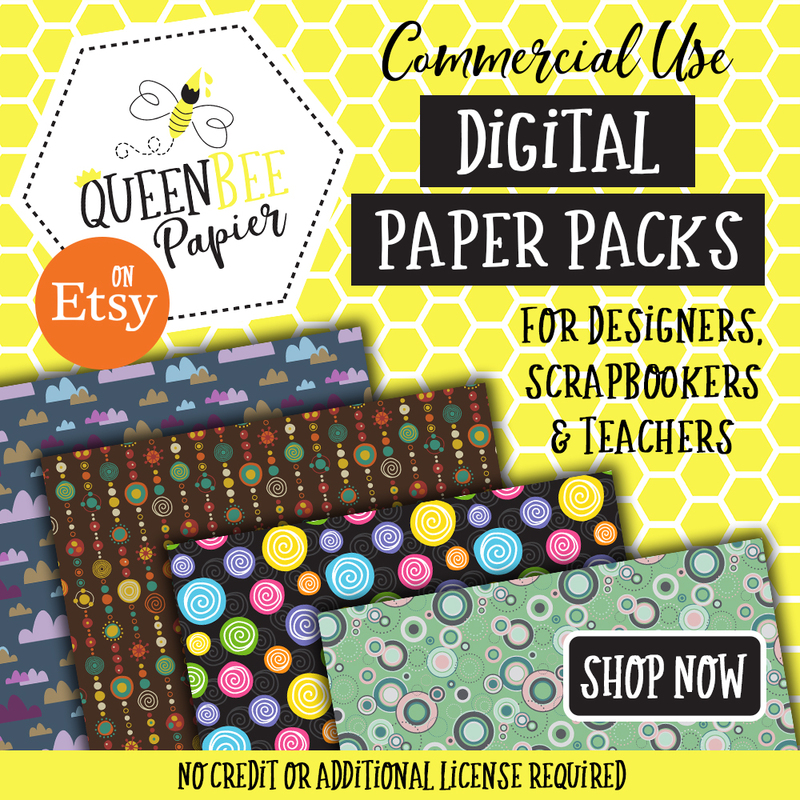 I’ve included a set of free printables you are welcome to use. 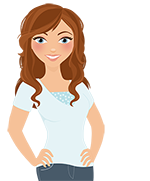 The printables are the copyright of Glitter ‘N’ Spice and are free for personal use only and may not be used for commercial purposes. Thanks! 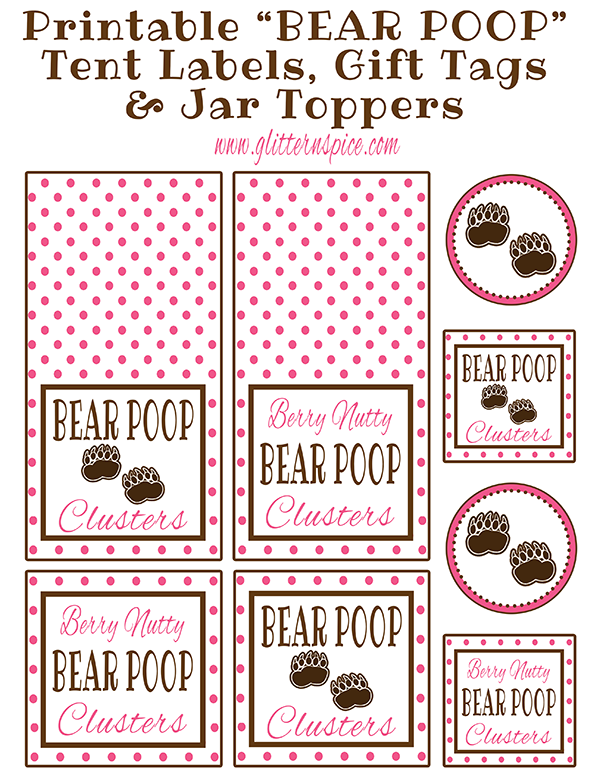 Included in the set of free bear poop printables are gift tags, jar toppers, treat bag toppers and tent labels. 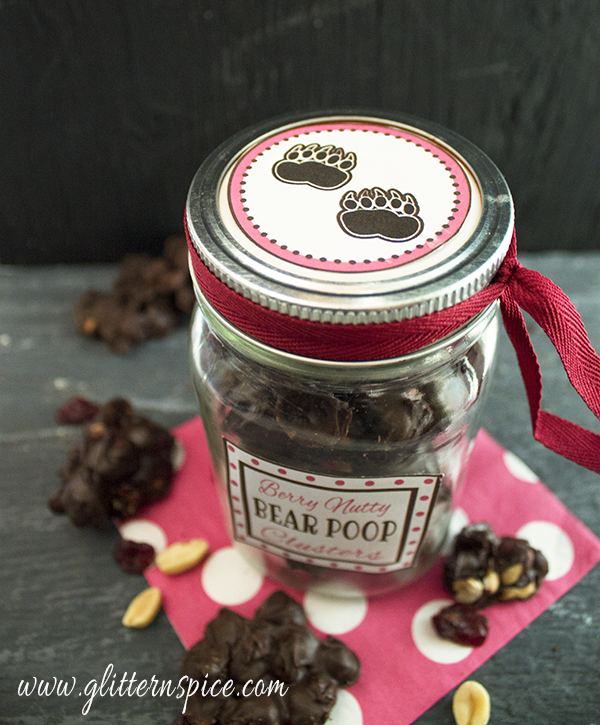 Package the bear poop candy clusters in a mason jar or cookie tin and add a gift tag. Or place a few berry nutty clusters in a sandwich bag and add a treat bag topper to make homemade party favors. 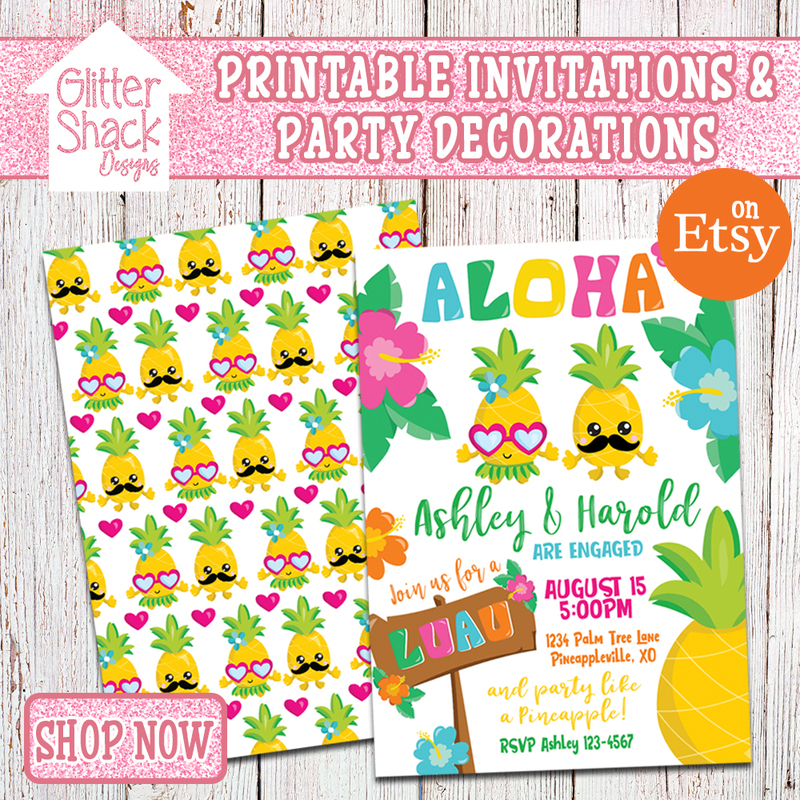 Mix and match the printables to suit your needs. 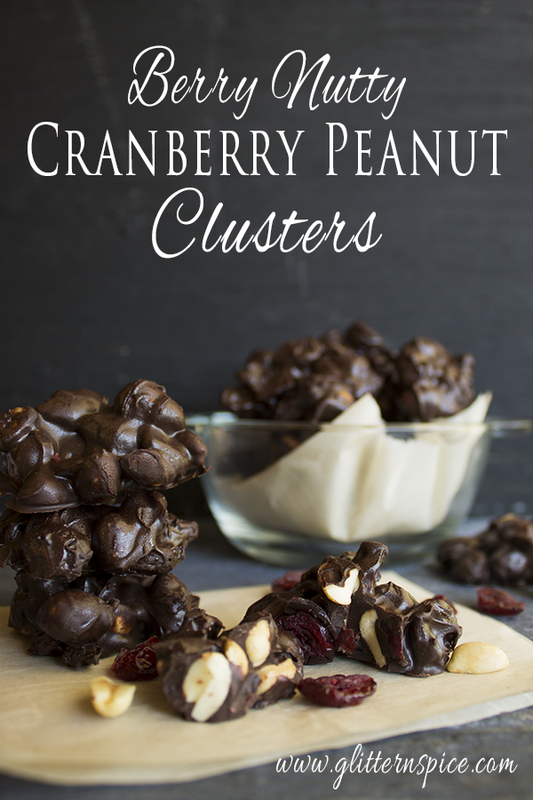 Even if you are not throwing a camping themed party anytime soon, these berry nutty cranberry peanut clusters are a delicious snack to enjoy for any occasion. They also make wonderfully silly gifts for hunters, outdoor enthusiasts, backpackers, hikers, park rangers, conservation officers and wildlife photographers. Place chocolate chips into a glass bowl microwave on high at 30 second intervals until the chocolate is melted. Add dried cranberries and peanuts and stir until combined. Drop by spoonfuls onto a cookie sheet covered by waxed paper. Place clusters in an airtight container or jars. 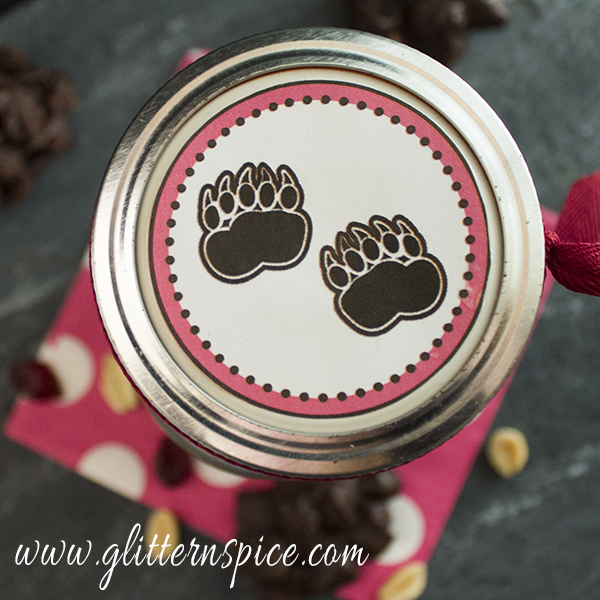 Download These Printable Bear Poop Treat Bag Toppers, Gift Tags And Jar Toppers For Free! Thanks and I hope you enjoy! !